So with 2 billion monthly users, how many do you think have checked and adjusted their settings to protect their account (as much as it can be protected) from information being shared? Why do you think Facebook makes it so complicated to secure your account? I can’t answer those but I can say if you are reading this, it is because you are trying your best to secure your Facebook account. 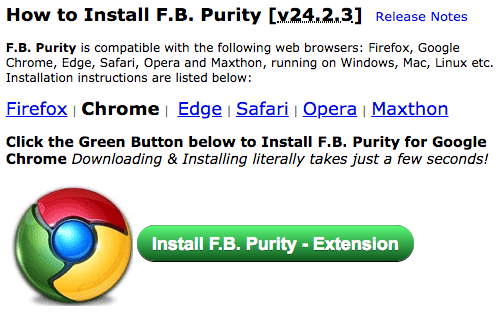 The 1st thing to do for Facebook, install the FB Purity browser extension. 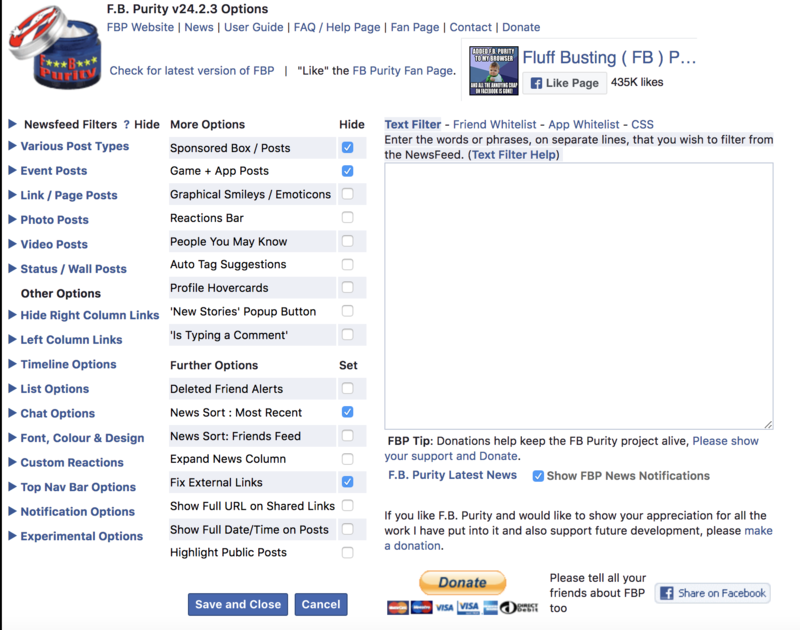 The FB Purity Extension allows you to customize how your Facebook page is displayed. The extension is available for Firefox, Chrome, Edge, Safari, Opera, and Maxthon browsers. Within the F.B Purity options you will find dozens of settings you can customize to your liking. The one that I will point out is under the Newsfeed Filters section, where you can select News Sort: Most Recent which will force Facebook to always show in Most Recent format. 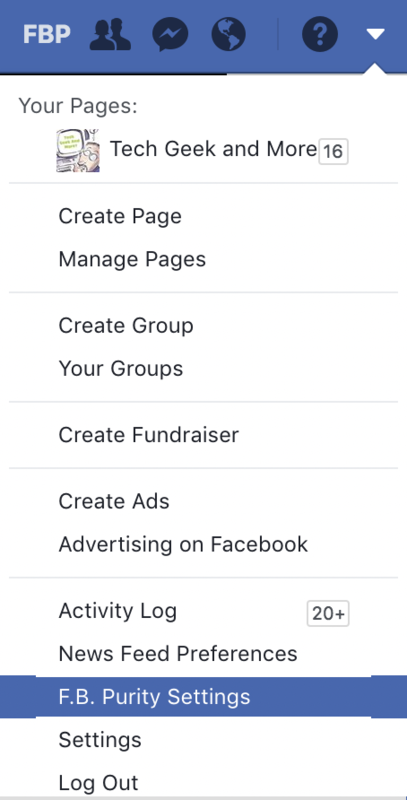 Now that you have the browser extension, the next thing you need to do is go into the normal Facebook Settings -> Then click on the Ads section on the settings list. Once you have the 1st two sections clear, look below that, and you will find the Your Information section. In this section turn off all 4 of the listings (Relationship Status, Employer, Job Title, and Education). 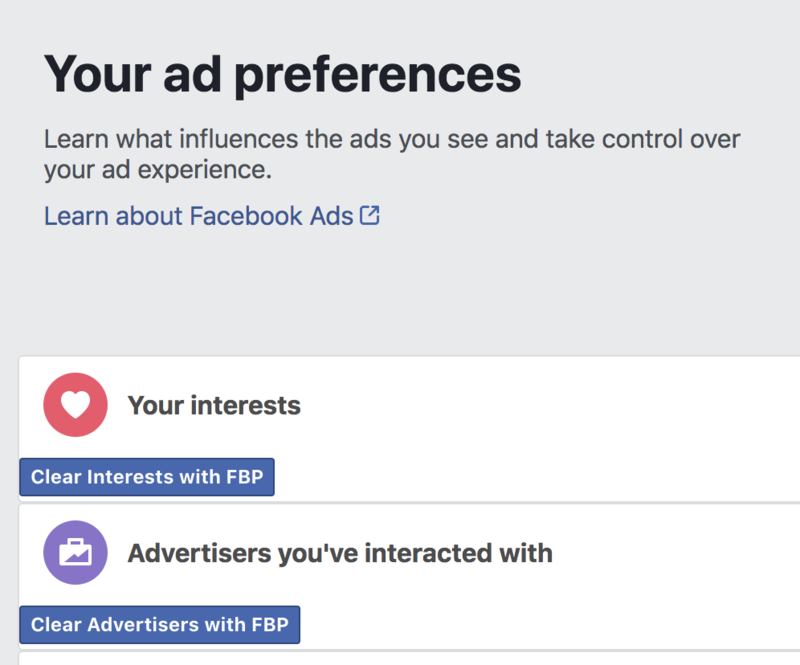 As it says at the bottom, these only affect how FB determine whether to show you certain ads. In addition, in this section, look under the Your Categories tab and remove anything listed there. Now in the 4th section – Ad settings set the 3 settings to Not allowed / No One. In these settings you are basically telling FB that they can’t use what you do on other sites and they can’t share your info with other sites. 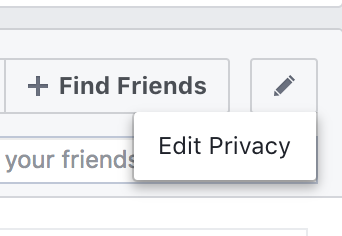 For the next set of changes, you need to go to FB settings -> click on Privacy. In the privacy settings change everything to either specific friends, friends or custom. If you have never checked this setting, you will find most of these settings are set to public. For the last setting set Do You Want Search Engines Outside of FB to NO. 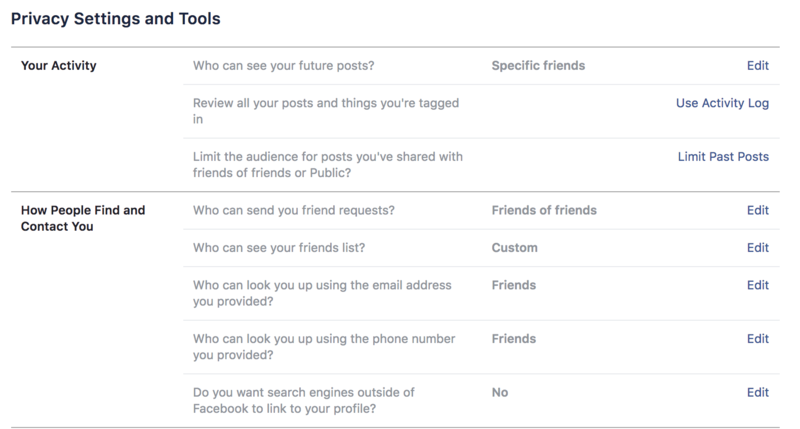 This section controls how public your information is, and is very import if you want to limit what is seen about you on FB. There is one more setting to look at. Lastly, go to your profile page and look on the right hand side for the pen icon next to +Find Friends. When you click on it, select Edit Privacy. And in the window that opens set the Friends list to either Friends, Only Me, or a custom list of your choosing. 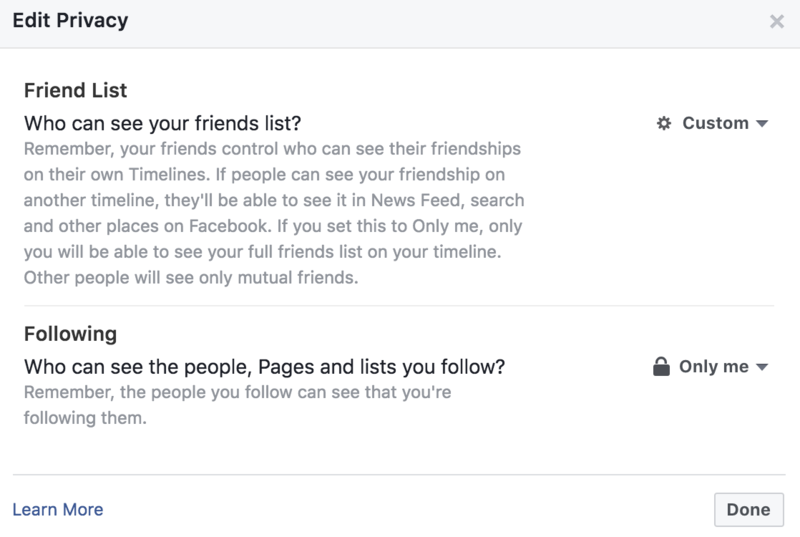 Depending on how much you want to lock down who can see your friends list. Lastly for the Following setting, I would set that to Only Me. I don’t need anyone to know if I follow and don’t follow, you can also set that to Friends if you want to share those settings with Friends. Again, if you have never checked this setting, it will probably list everything as public. With all of that you have now locked down, as much as can be locked down, your Facebook account.